Go Like / Follow / Retweet Commissioner Pierce’s dissent to show her some support! (And read it, it’s great). 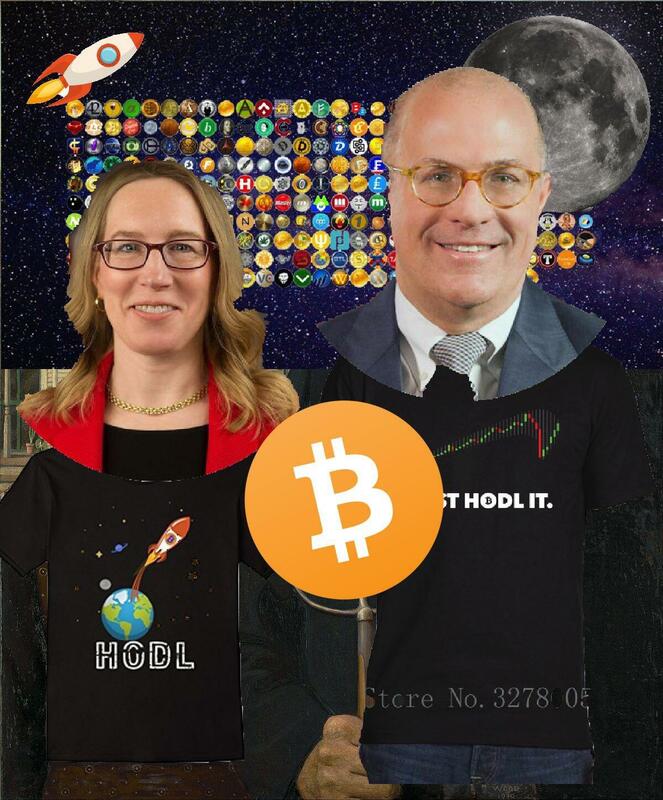 She’s the Crypto Heroine. IBM confirms adoption of Stellar on the rise – how will it affect the coin? Vechain payout was 1 transaction with 500 clauses! Insane! 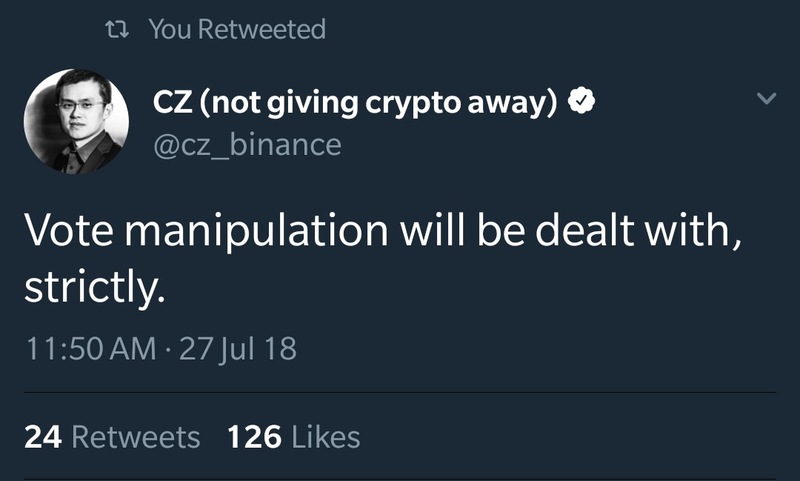 Binance CEO – Vote manipulation will be dealt with, strictly. Hester Peirce Better get over 500k Followers…. The amount of research I do before letting an alt coin into my portfolio. Crypto AR – Coding an application for Android, where you can see the latest price +- with Augmented Reality tech. You just look for a Crypto Logo and the info will be shown on the screen. You will add your favorite crypto by your self. Later I can add graph and some other info. PLEASE UPVOTE AND GET THIS TO BINANCE: For the Community Coin of the Month, Mithril (MITH) has been cheating by sending 80,000+ BNB to 160+ different Binance accounts to get 80,000+ votes! Immediate disqualification.